……. and helps Sri Lanka secure the World Cup!! Opening in a Test with my brother was fun. I couldn’t open with my eldest brother [Sunil], although our careers overlapped. When he toured I didn’t, and when I toured he didn’t. We always felt that they wouldn’t take two brothers at that time. Mithra was actually in Hong Kong, and he had lost out on a year or two. He was an accountant there. He came back and he got into the side briefly. Then I opened with him in a Test series in New Zealand. 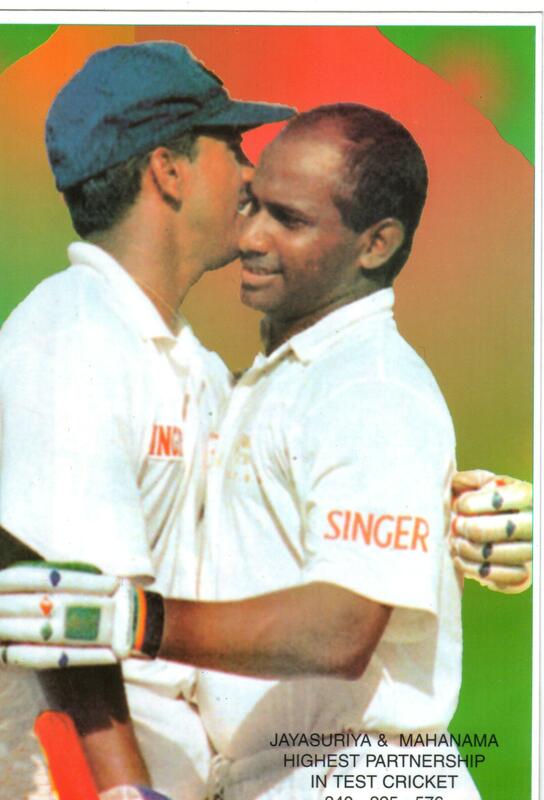 Winning the World Cup made cricket a lot more popular in Sri Lanka, but by 1996 we had a damn good team. Had we not won, it wouldn’t have been the end of the world. Our fitness levels were a joke. We just had fun. When I look back, we did all the wrong things. We used to burn out so much before we went on tour that the tour seemed like a break. 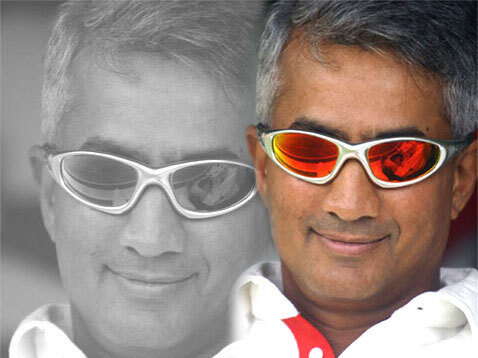 Roy Dias was one of the most stylish batsmen. My brother Sunil was an absolutely stylish player. Michael Tissera was a beautiful batsman to watch. I thoroughly enjoyed Anura Tennekoon. 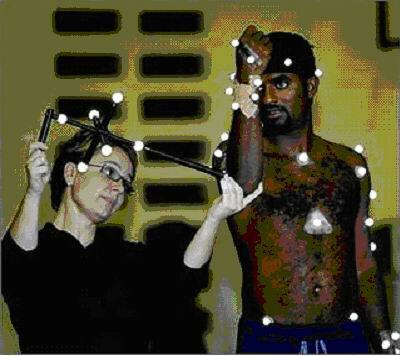 Never played in Tests. He scored a hundred against every country that toured here. He would have been a run machine. We were very unfortunate, in that most of our tours were one-off Tests – one-off or two. We could never capitalise on form, or when we got going we could hardly convert it into a big series. These abstracts will give readers some sense of the content so that those wishing to pursue the topic can seek out the original print source. Not that (1) the articles were finalized about 18-24 months before appearing in print, that being the normal time for review processes and printing and (2) there is some overlap between the two articles. 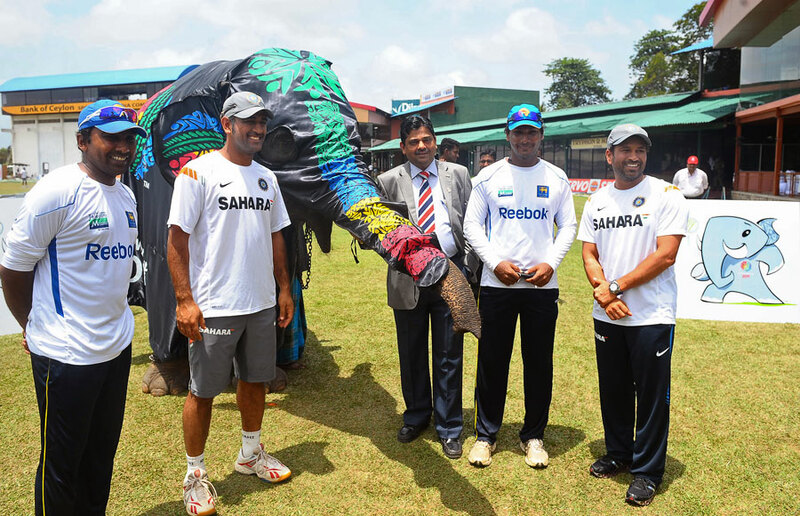 They mesh with the Item on Sangakkara’s interview with Al-Jazeera one week after the attack on the Sri Lankan cricket entourage at Lahore on 3 March 2009 in http://thuppahi.wordpress.com [where there are anumber of interesting photographs]. 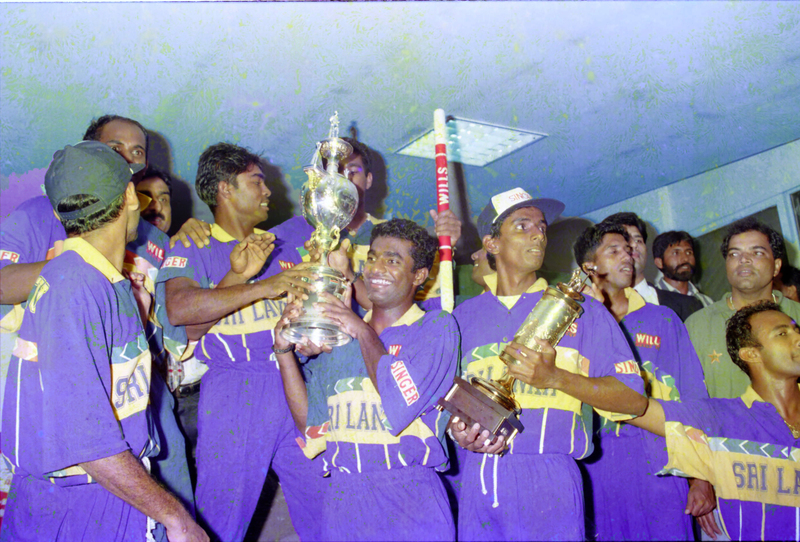 They are presented here in part because they anticipate the publication of the following article in toto within http://thuppahi.wordpress.com: “Cricketing Fervour and Islamic Fervour: Marginalisation in the Diaspora”, The International Journal of the History of Sport, June-Sept. 2004, 3 & 4: 550-63. Michael Roberts, “Landmarks and threads in the cricketing universe of Sri Lanka,” Sport in Society, 2007, 10: 120-42. ABSTRACT: This article analyses the political contexts impinging upon cricket as well as the politics within the cricketing universe. Organized along temporal as well as thematic lines, it beginswith the story of cricket as a pastime for the ruling British elements and marks the importance of total institutions such as military regiments and schools in its emergence in the nineteenth century. The principal engine of expansion, however, was the institutioncalled the ‘club’. For over 100 years cricket was also an urban phenomenon, though the planting clubs were a site for its expressions of mannered masculinity. A paradox emerges: cricket was both an agency of Westernization and a site for challenges to white, British notions of superiority.As a largely elitist sport confined to the Ceylonese ‘middle class’, it was one of the earliest vehicles of Ceylonese nationalism. This sentiment marked indigenous sentiment without nullifying the ethnic distinctions of clubs centred on Sinhalese, Burghers,Tamil and so on. 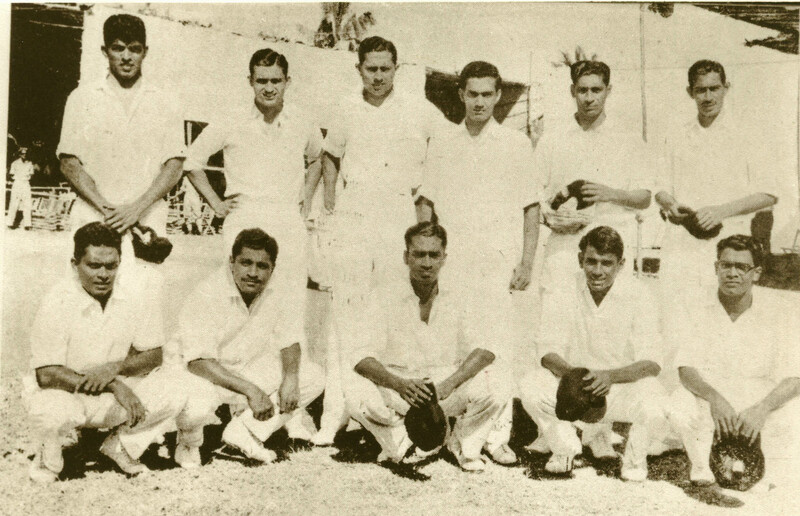 Thus in the post-independence era the Sri Lankan Tamils were among those who supported the Ceylonese team when they faced the Tamils of southern India in the regular encounter for the Gopalan Trophy (1953–76). Many forces promoted thepopularity of the game among the urban middle classes, not least the popularity of the Ashes and tours by visiting foreign teams in the twentieth century. 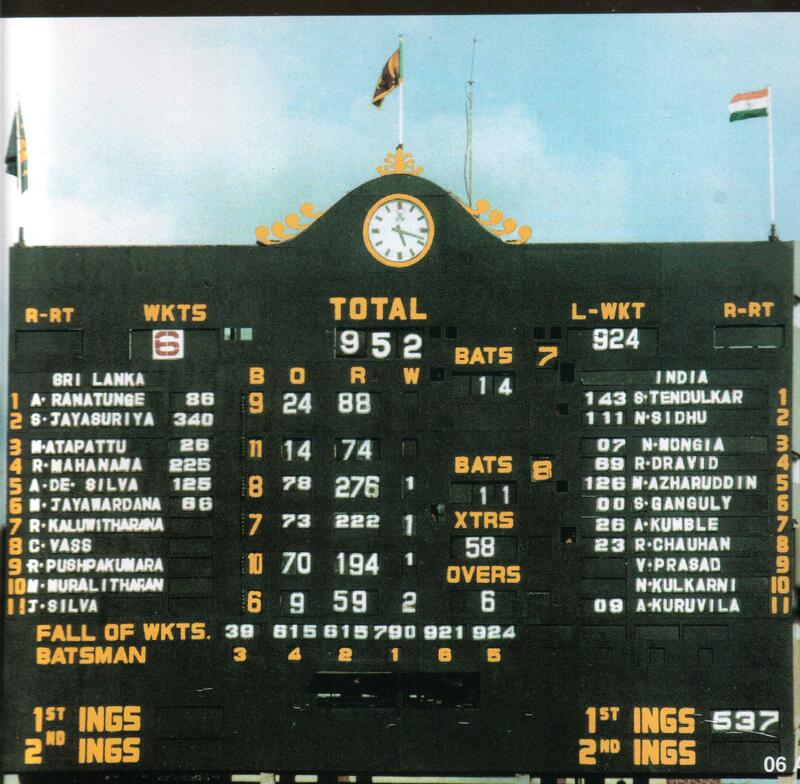 But until the 1960s/1970s cricket at the highest level was not only elitist, but also dominated by (a) specific elite schools with cultural capital and a powerful cricketing heritage and (b) by the metropolis of Colombo. However, the flow-on from a populist political revolution via the ballot in 1956, which saw the emergence of linguistic nationalism associated with the Sinhala language, eventually penetrated the fields of cricket. Good cricketers from ‘Buddhist schools’ and/or outstation schools began to secure places in the top eleven and eventually, by the 1980s,commanded the scene. This development was one thread in the democratization and popularization of the game, a process assisted by commentaries in the vernacular from thelate 1960s as well as the impact of colour television from 1981 onwards. What distinguishes the two national sides in this Ashes series is that England have made the most of what they have, while Australia have not. For this maximisation of resources England have two men of the highest calibre to thank. In Australia’s set-up there appears to be nobody approaching such accomplishment, on or off the field: only an absence of vision. England’s captain, Andrew Strauss, has been preparing for this tour, on and off, since being part of the historic disaster here in 2006-7. England’s coach, Andy Flower, has called on his experience with South Australia three years before then, and together they have plotted this series with greater thoroughness than any previous England tour to anywhere. In consequence, England in the field have always looked like a team, even when they were being blown aside in their second innings on the pacy pitch in Perth. 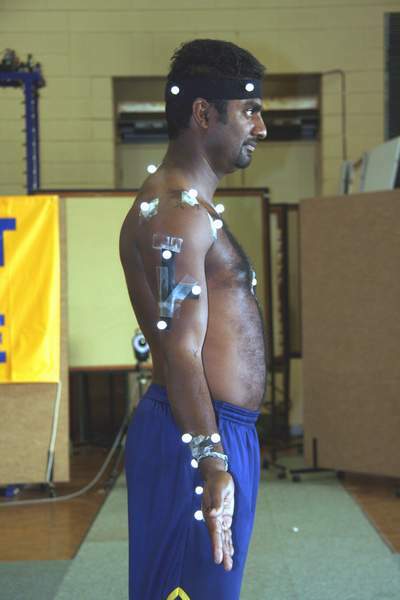 Pics from Kushil Gunasekera –also see Roberts, Essaying Cricket, 2006. The MCC has a separate Committee to oversee cricketing rules. This is independent of the ICC and only serves in an advisory capacity. It is constituted wholly of players and umpires; and in the MCC view is meant to balance the influence of cricketing administrators whose experience of the game may not be deeply first hand. Note, too, that the MCC still has control over the laws of cricket . Thus, Wikpedia has this note under the subject: “Although MCC remains the framer and copyright holder of the Laws of Cricket, this role is becoming increasingly under pressure as the ICC seeks to exercise control over all aspects of the world game. In recent times the ICC has begun instituting changes to match regulations (e.g., in One Day Internationals (ODIs)) without much consultation with MCC. Also, in moving its location from Lord’s to Dubai, the ICC gave a signal of breaking with the past and from MCC, although tax benefits withdrawn by the then UK Government may have had much to do with this. Changes to the laws of cricket are still made by MCC, but quite rightly only after consultation with the ICC. Nevertheless, any changes to the laws still require a two-thirds majority vote by MCC full members. 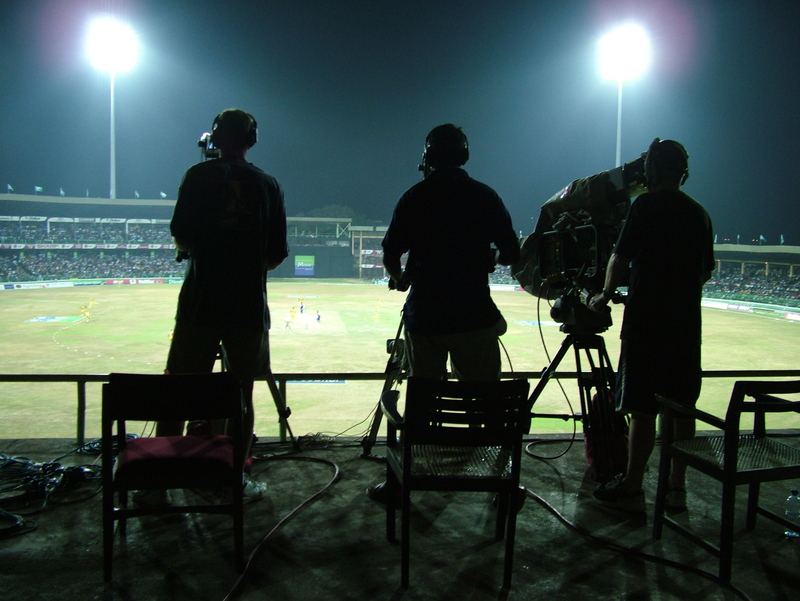 Sri Lanka Cricket maybe currently under pressure to complete the three 2011 World Cup venues before the deadlines set by the ICC, but few are aware of how they pulled off a major coup to host the ICC World Twenty20 in 2012. 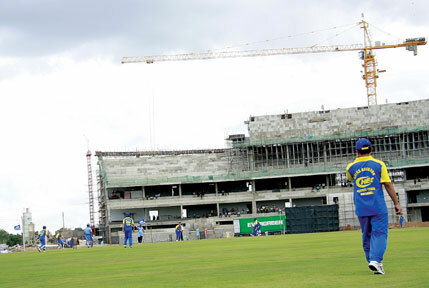 Sri Lanka 2011 World Cup Director Suraj Dandeniya told The Nation that Sri Lanka Cricket had a vision and a foresight when they took the decision to construct two new stadiums at Hambantota and Pallekele with lights. “The decision was taken by the Interim Committee in April 2009 and one of the main reasons was our intention to host the World T20 in 2012,” said Dandeniya. “One of the key requirements for one nation to host a global ICC event was that it should have a minimum of four floodlit stadiums. 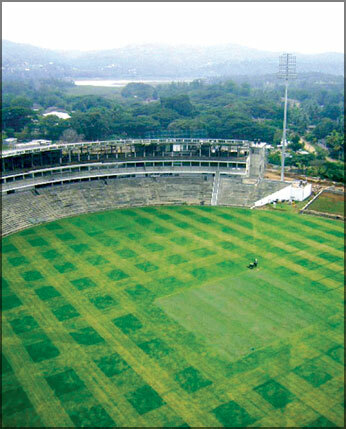 When the decision was taken by the interim committee we had only two floodlit stadiums one in Colombo (the R Premadasa Stadium) and one at Dambulla (Rangiri Dambulla Stadium). What we thought was with Sri Lanka hosting the 2011 World Cup we could build two more floodlit stadiums and push our case to host the 2012 World T20. It was a logical decision to take at the time. On the long run it is Sri Lanka that stands to benefit. When the ICC finally decided to give it to us it was more like a major coup that we pulled off,” Dandeniya said. There are at least two types of book readers. (I refer to the people who read books and not those new-fangled devices.) The first type read their books in one go, rarely pausing for rumination, reflection or any handwork with pencils or highlighters. If at all, they reflect on the book after they’re done reading. Then there is the rare type – those who cannot read a book without obliterating it with dog ears, notes in the margin, underlined passages and bookmarks. They convert the reading experience into a process. Perhaps they even stop every few minutes to tweet out interesting lines. If you are one of the latter, you will take days to get through young Sri Lankan author Shehan Karunatilaka’s Chinaman. That is even if you really want to finish this brilliant book as quickly as you possibly can. With clever lines on every page, Chinaman is the most tweetable book I’ve ever read. A superb work of fiction blended with non-fiction that makes you sit up night after night reading it? Double check. 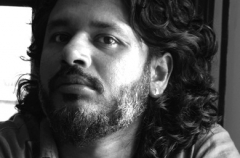 Chinaman is, mostly, the story of a Sri Lankan journalist’s hunt for a long-forgotten, and fictional, Sri Lankan cricket player called Pradeep Mathew. Mathew has a brief, meteoric cricketing career in the late 80s and early 90s that sees him achieve superhuman bowling records. But he vanishes as quickly as he appeared. As the curious, and increasingly obsessive, journalist, Karunasena, begins to peel back the layers of Mathew’s life he realises something is amiss. Mathew has vanished not just from the cricketing scene, it appears he has ceased to exist. His existence has even been expunged from the record books. And there is something disturbingly Orwellian about it all. Yet Karunatilaka’s book is equally about Karunasena. I wish I knew more about the author to see how self-referential this character is. Or maybe they just share Karunas. But the character of the 64-year old journalist is a wonderful device to place the topic of Sri Lankan cricket within the larger themes provided by Sri Lankan society and history. 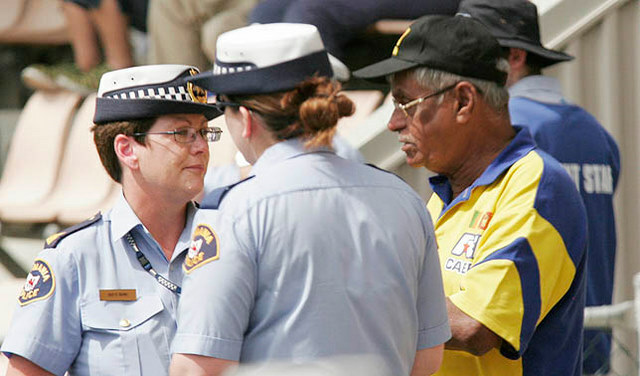 You are currently browsing the Critiquing Cricket blog archives for December, 2010.